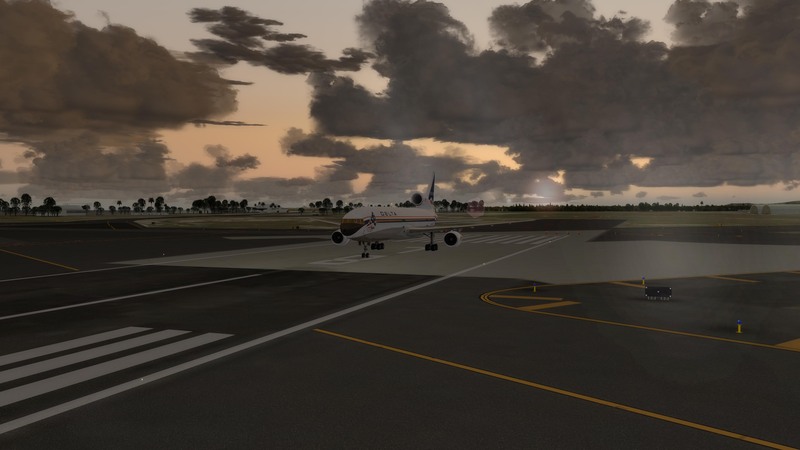 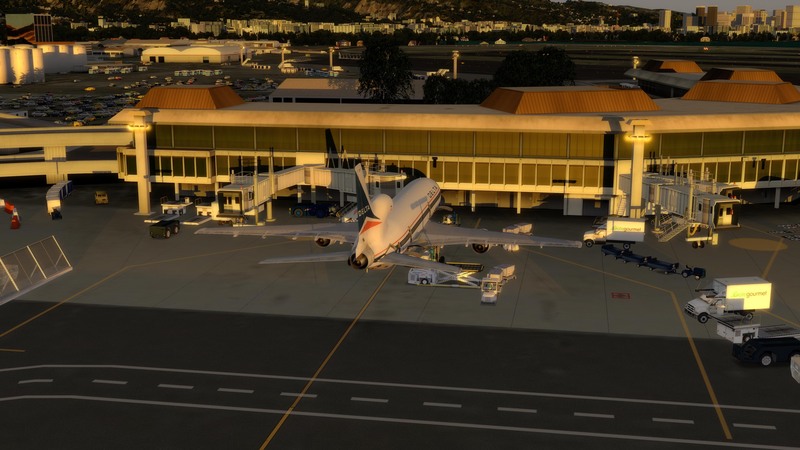 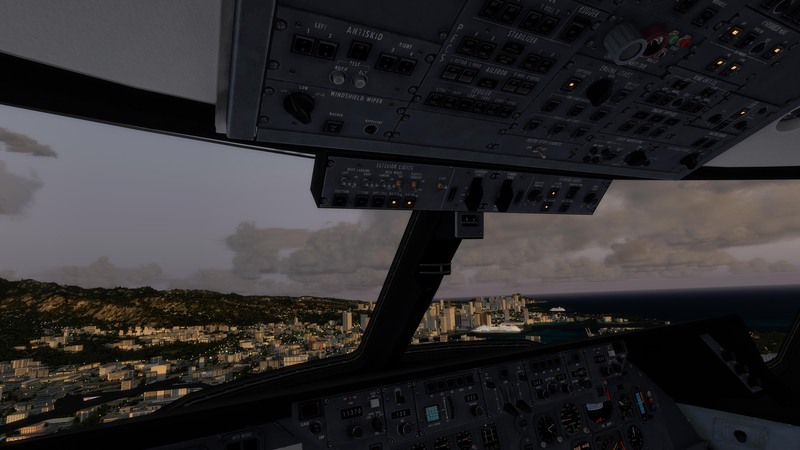 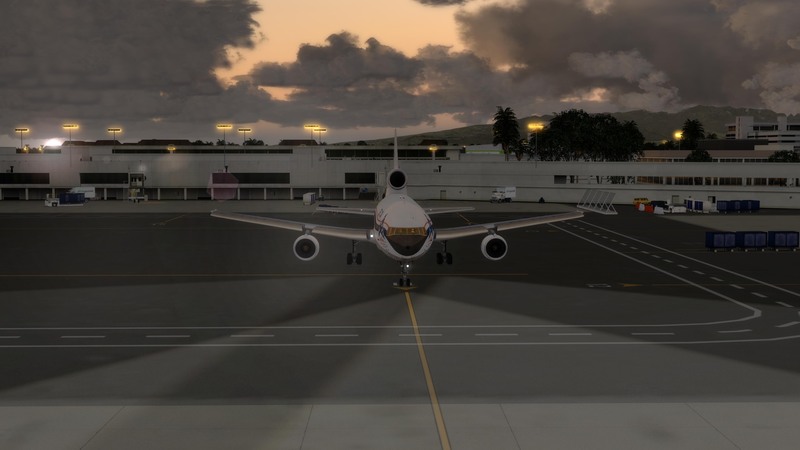 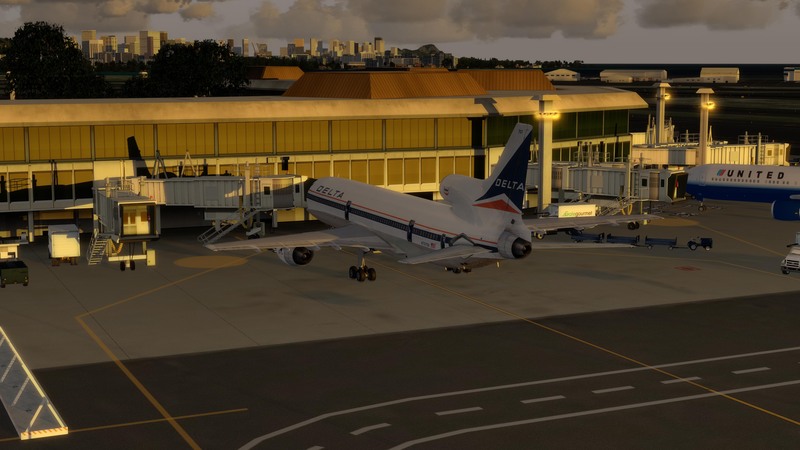 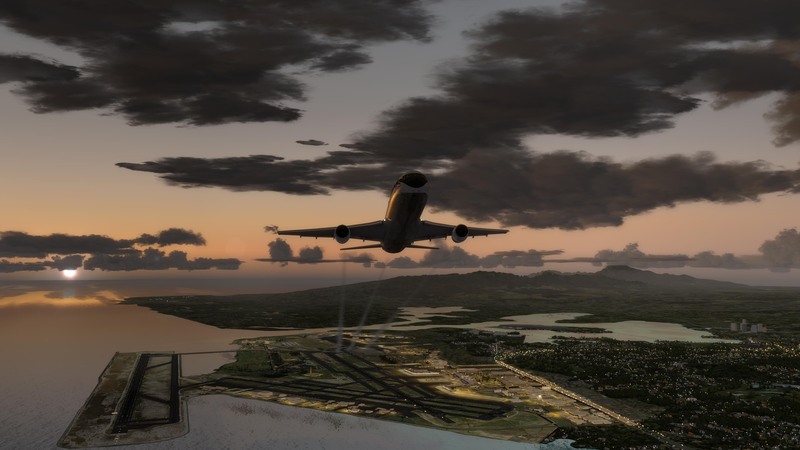 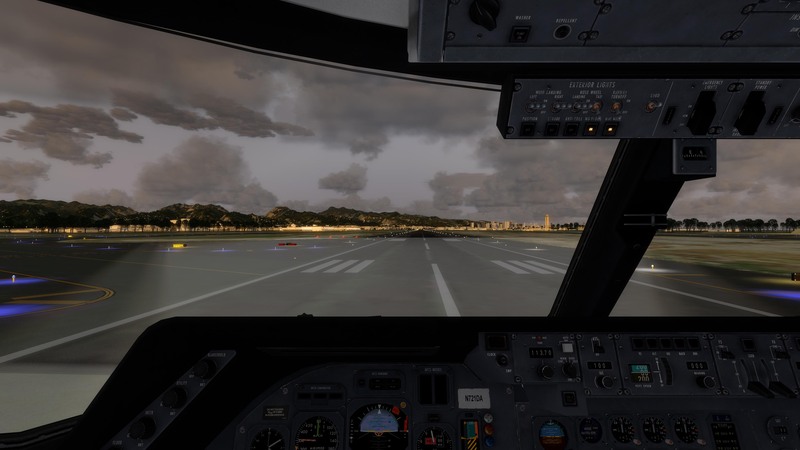 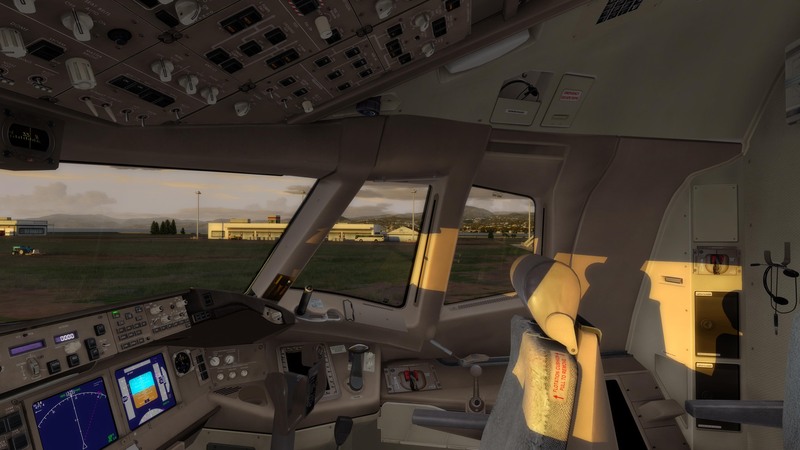 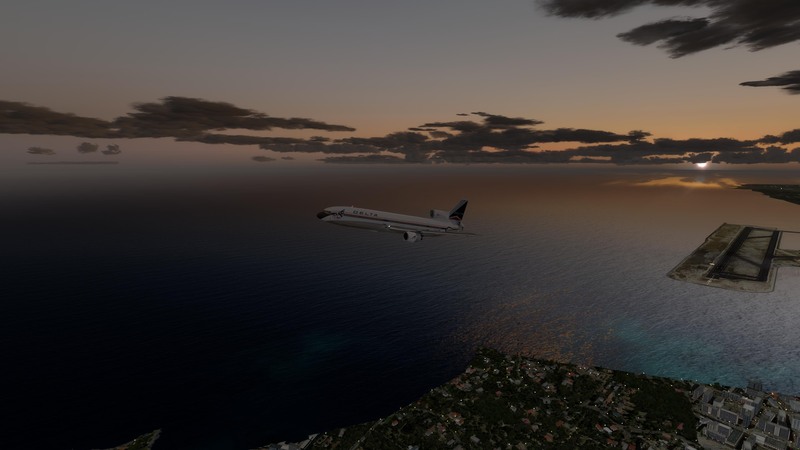 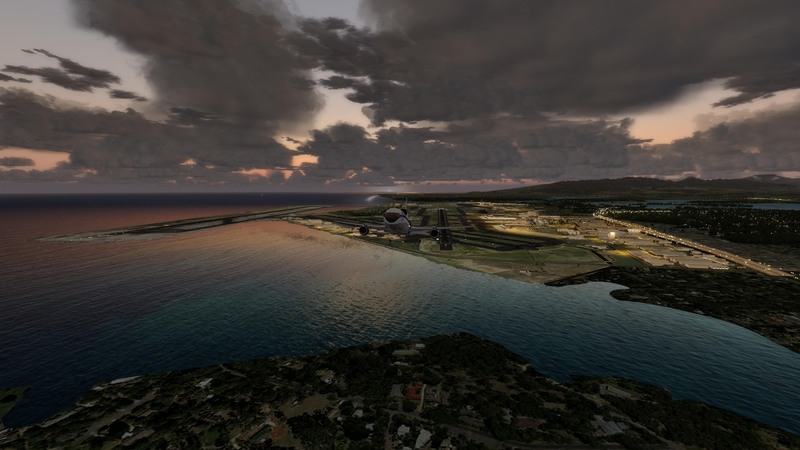 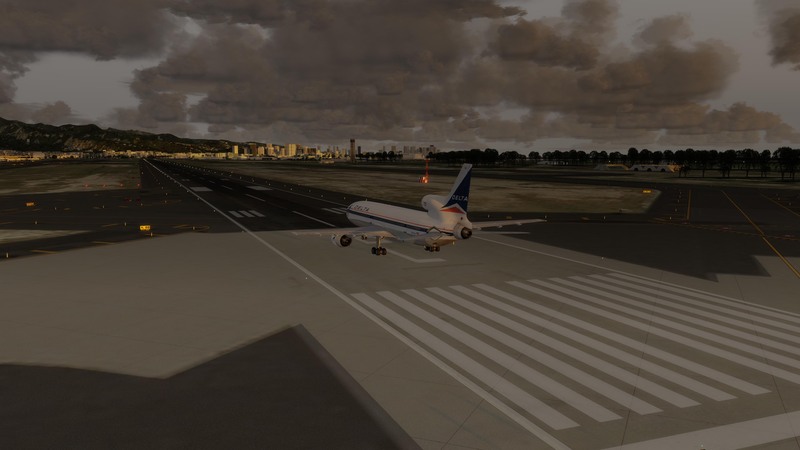 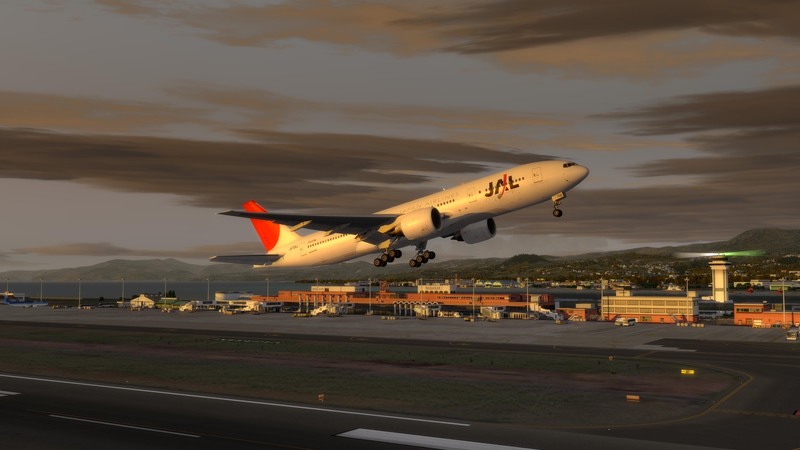 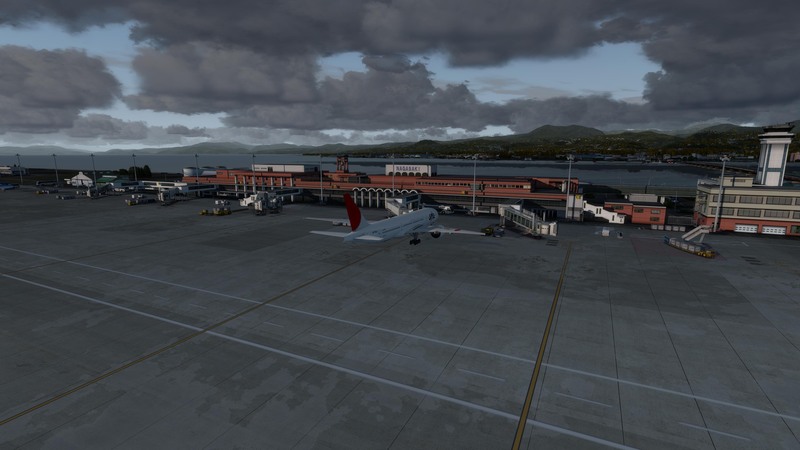 Day 6 takes us around PHNL, Honolulu (provided by FSDT), in the CaptainSim L1011. 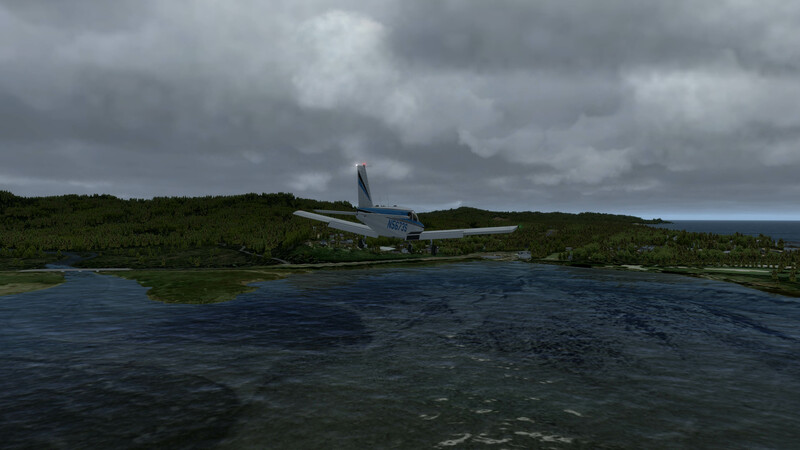 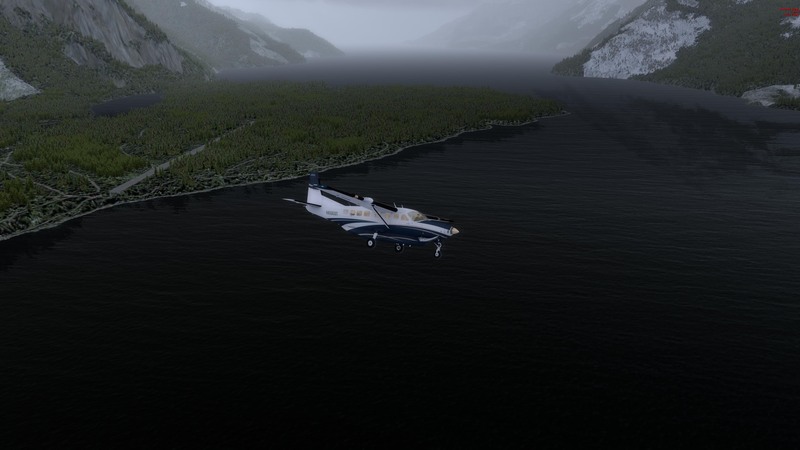 Day 7 takes us through Dean River (provided by Orbx) and CYXT, Terrace-Kitimat (Also by Orbx), in the Carenado C208. 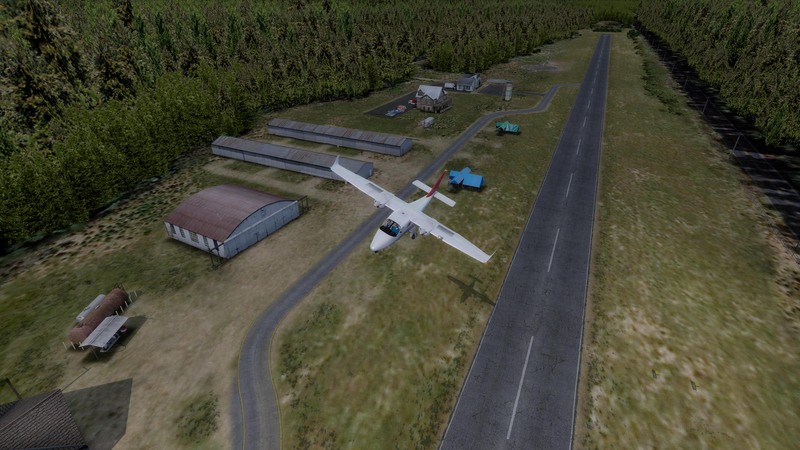 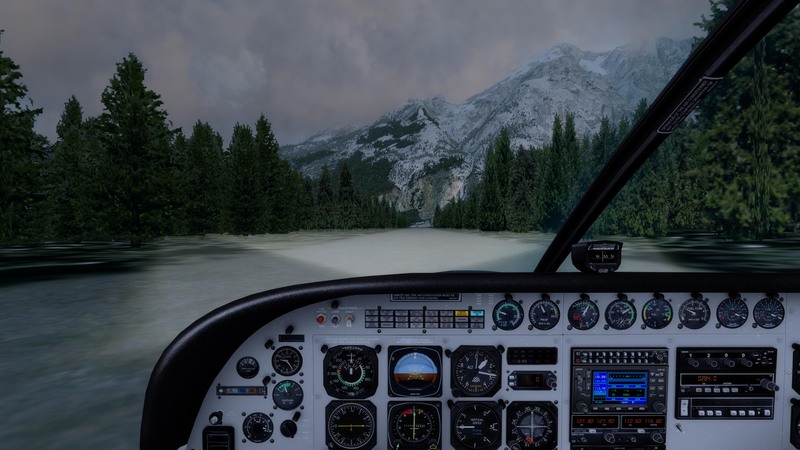 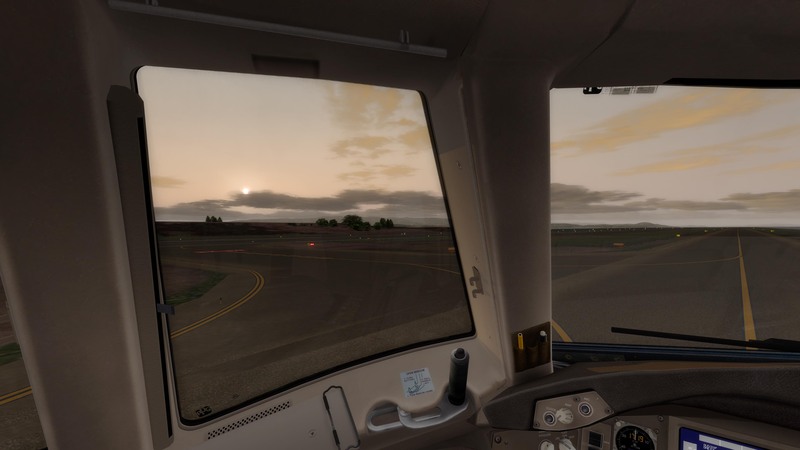 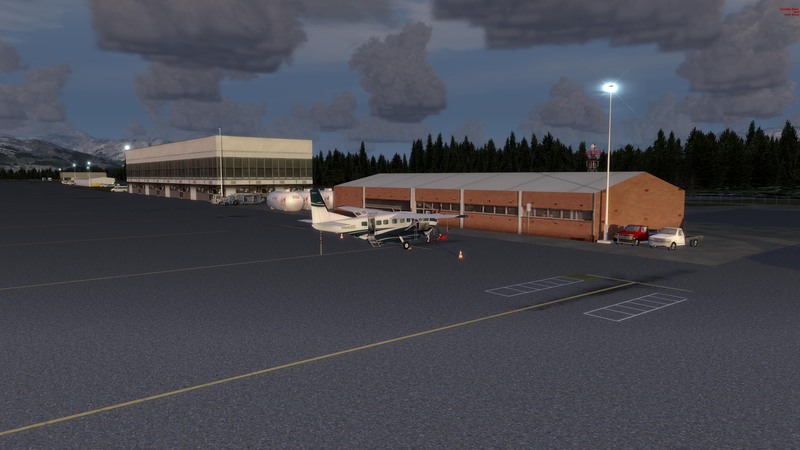 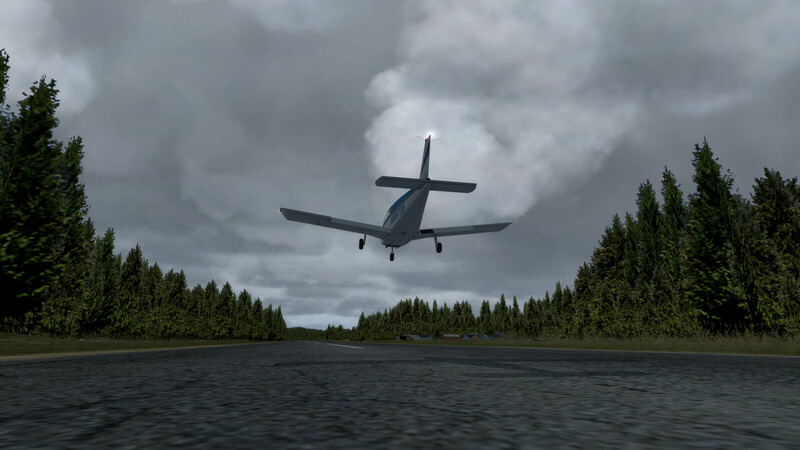 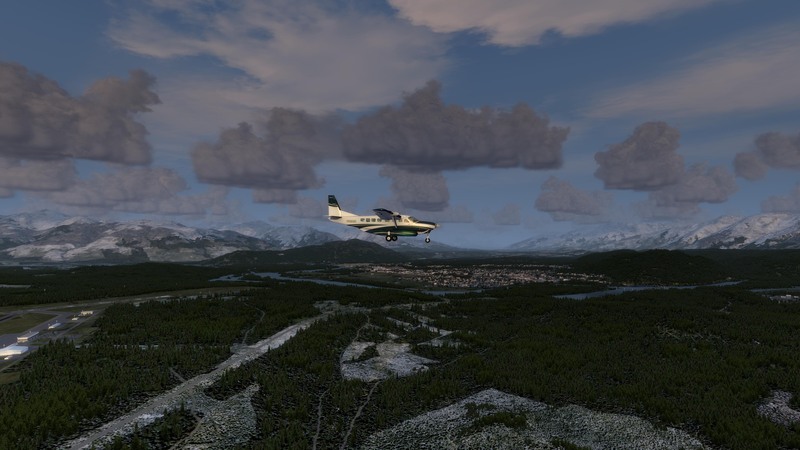 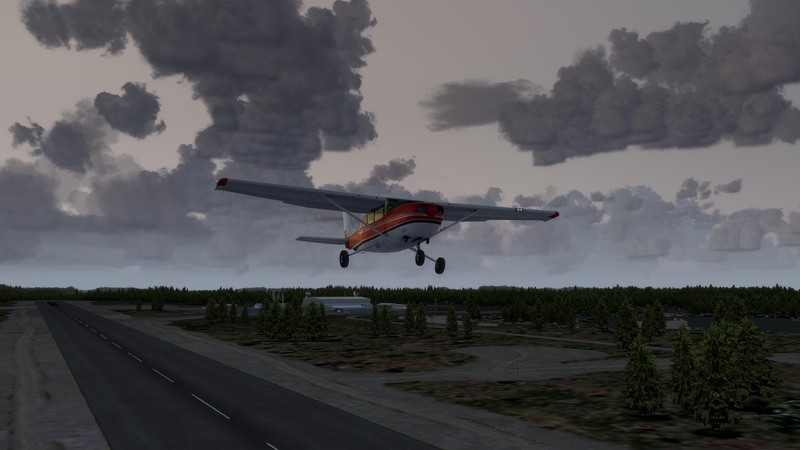 Scenery is provided by FTX Global, Vector and PNW Region, with additional textures from REX 4 and weather from Customized Prepar3D Default Themes. 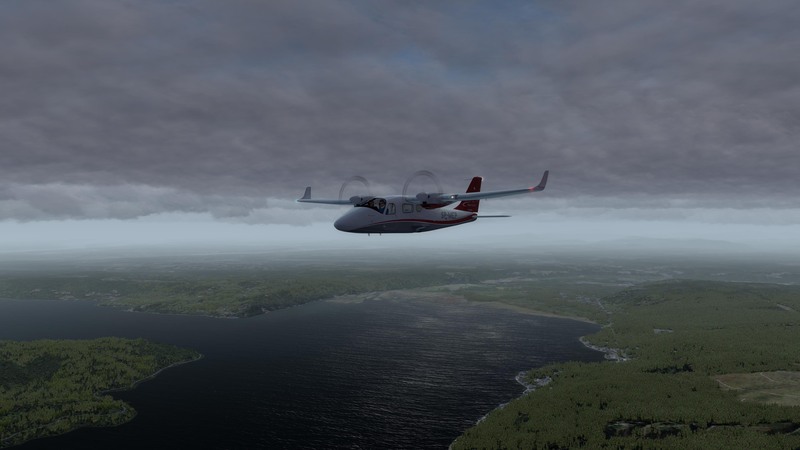 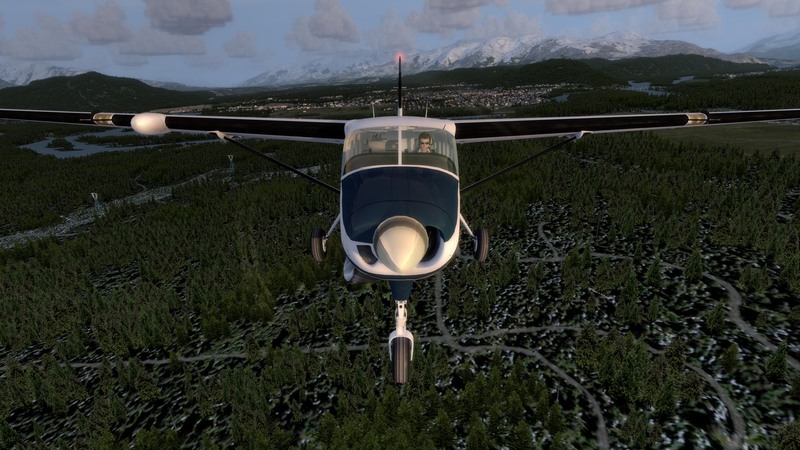 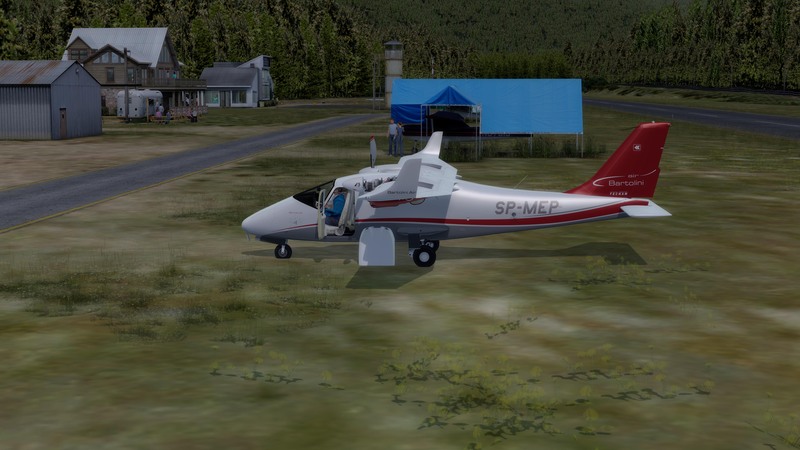 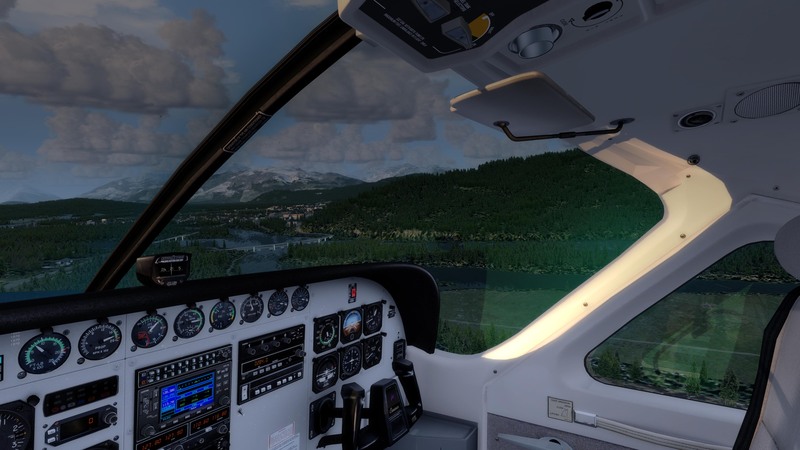 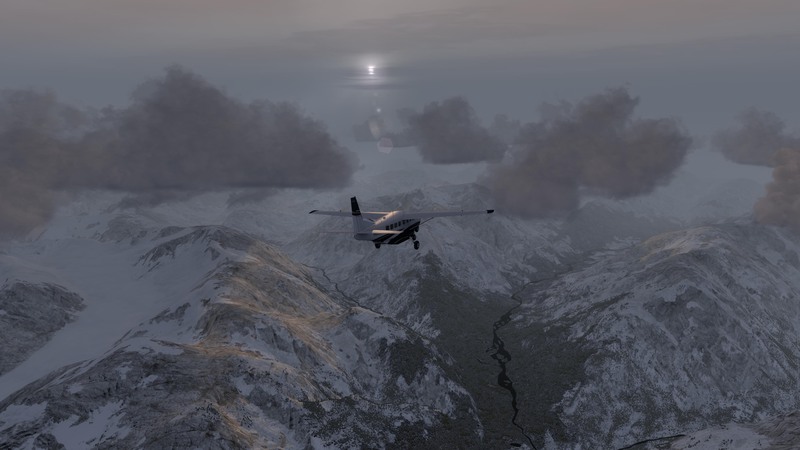 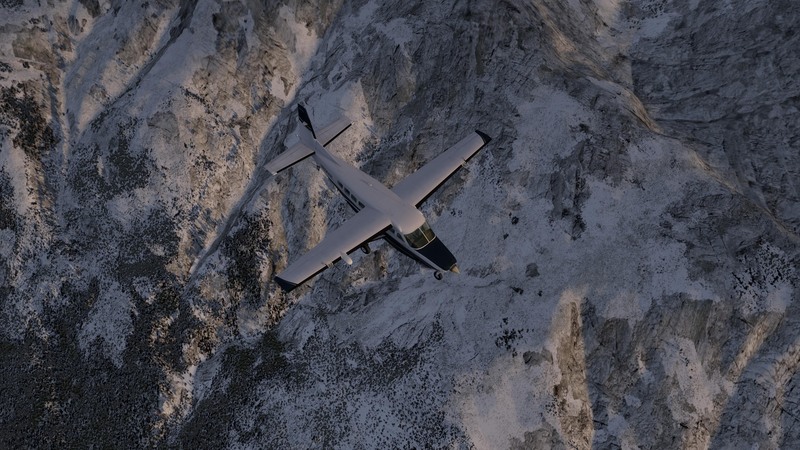 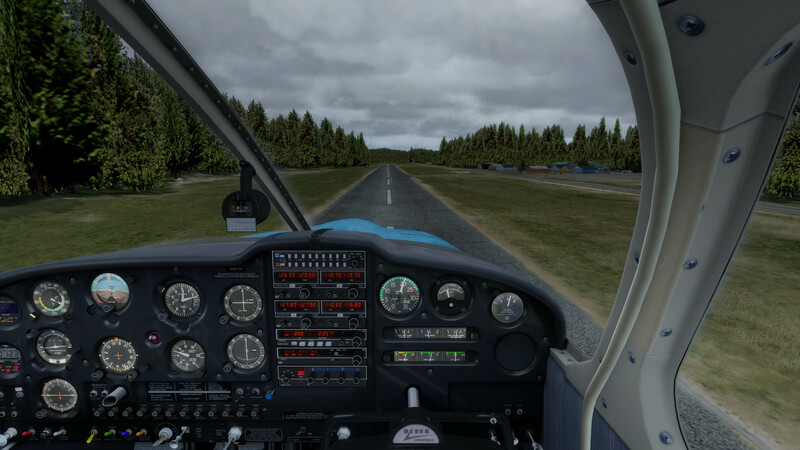 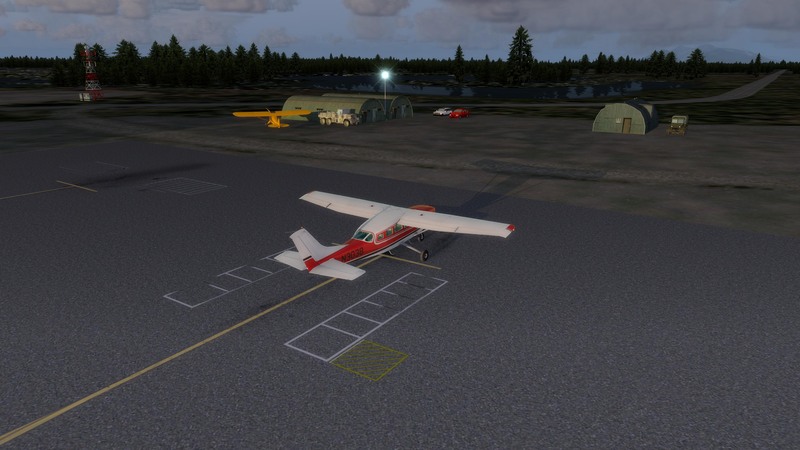 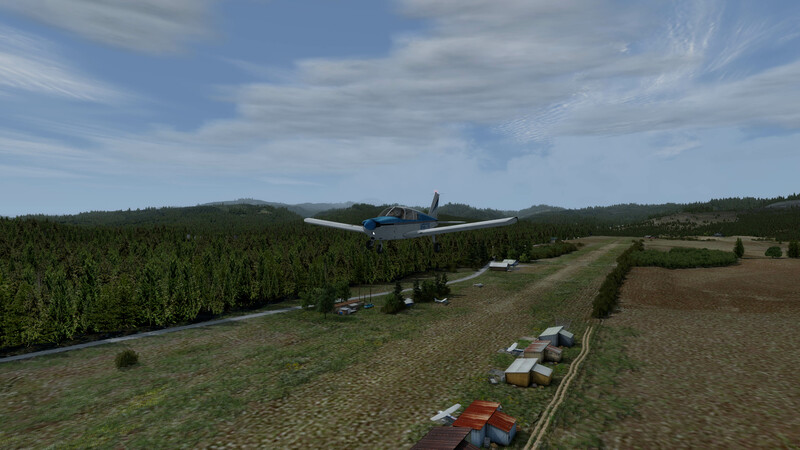 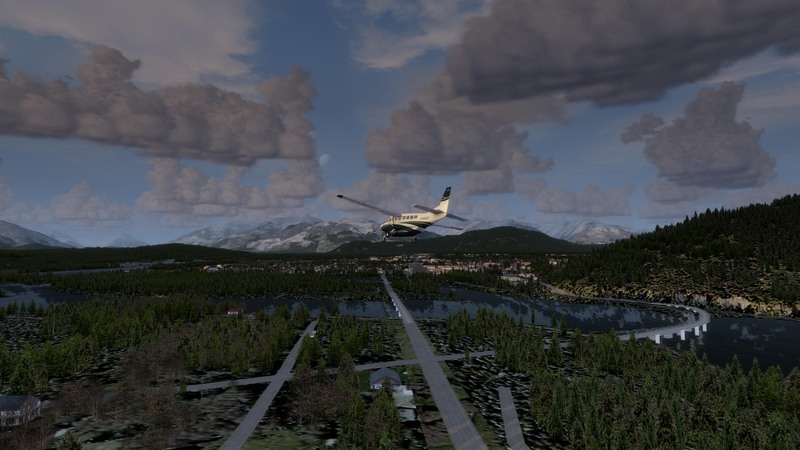 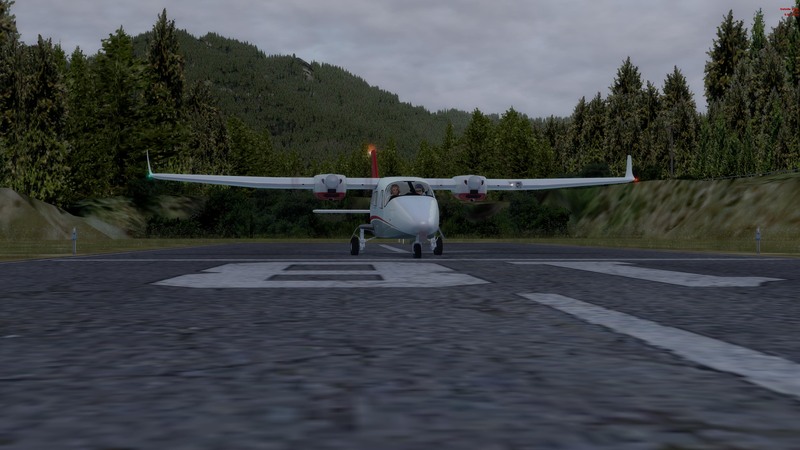 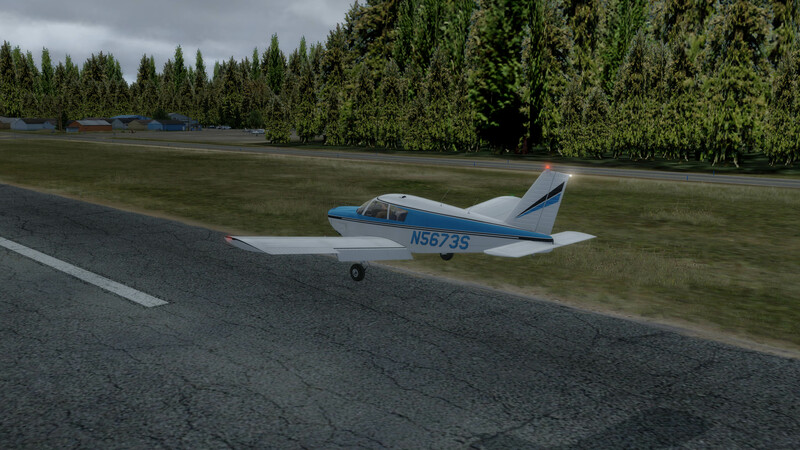 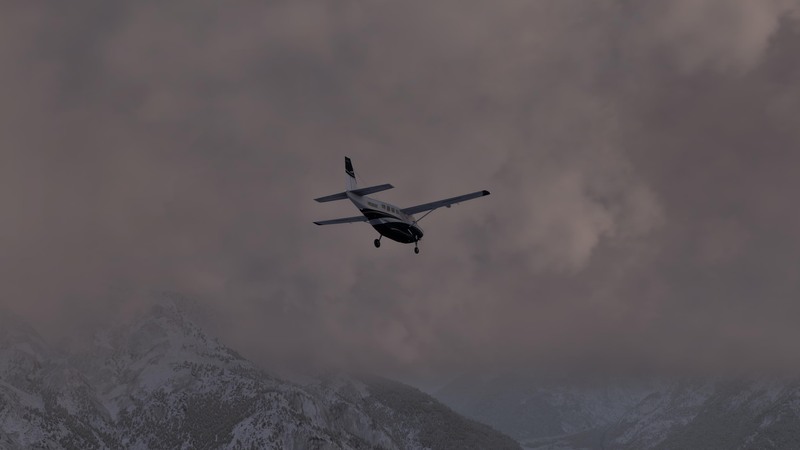 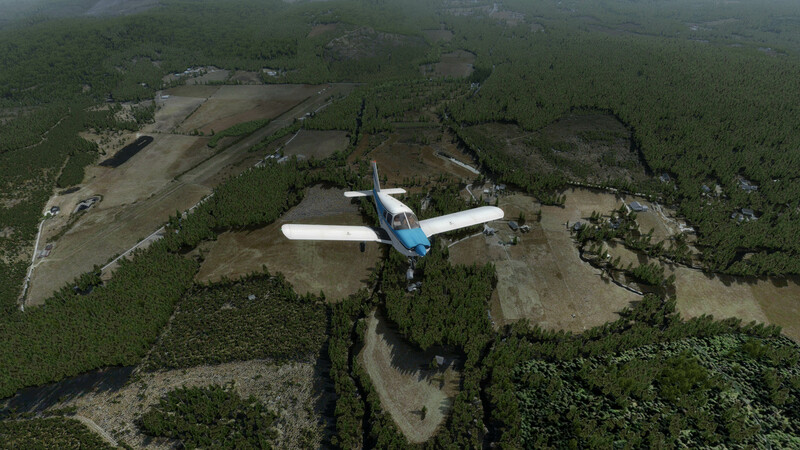 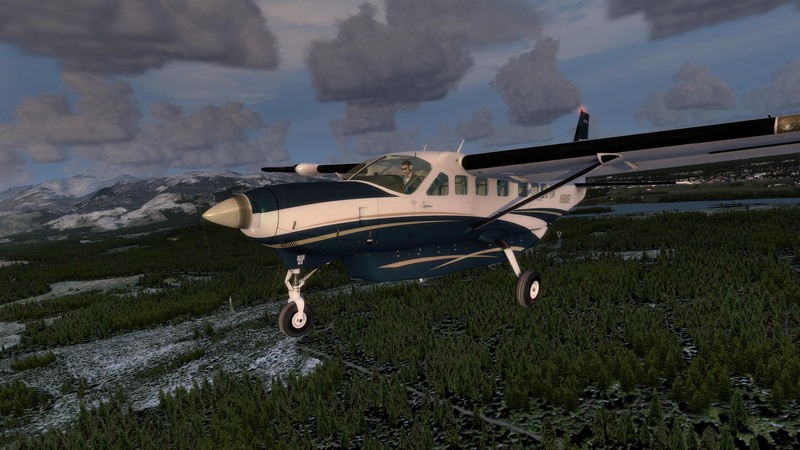 Day 8 has us explore KCMW, Cushman Meadows (provided by Orbx), in the Wilco Tecnam P2006T. 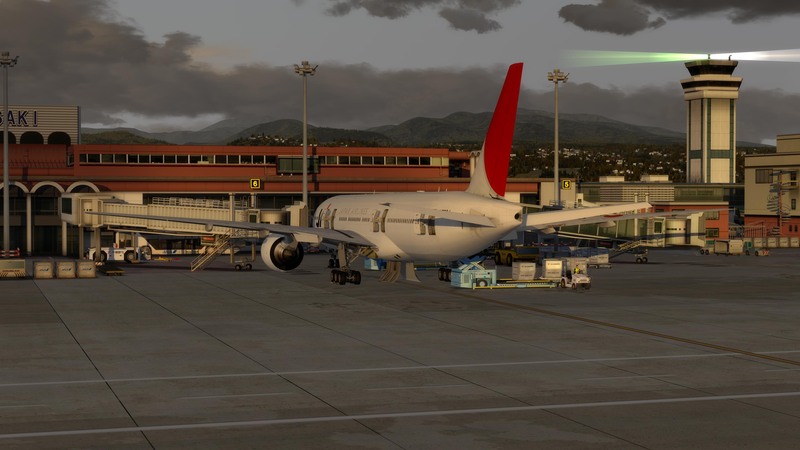 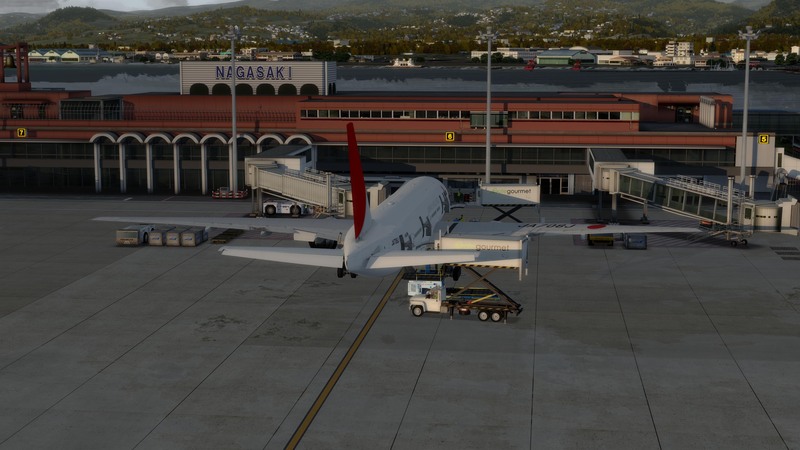 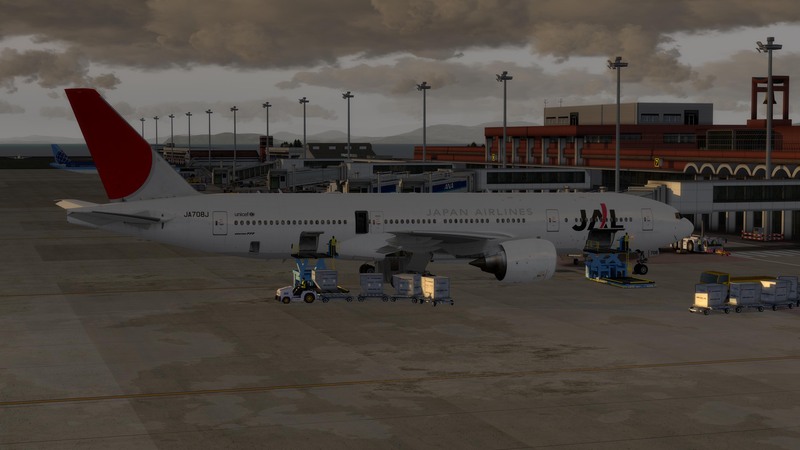 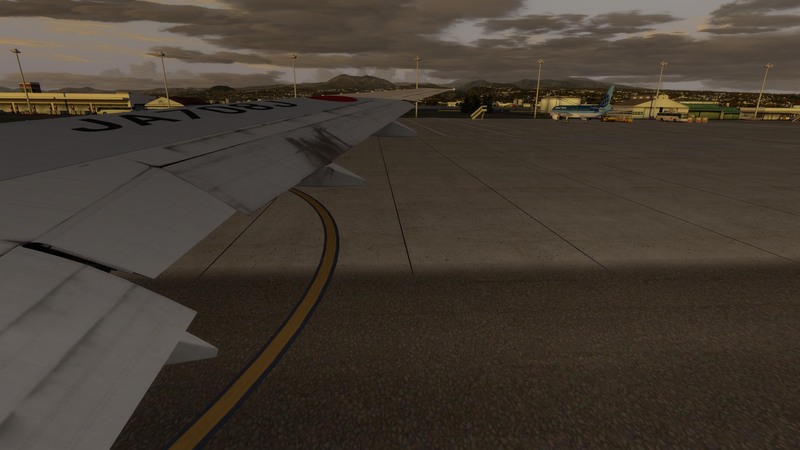 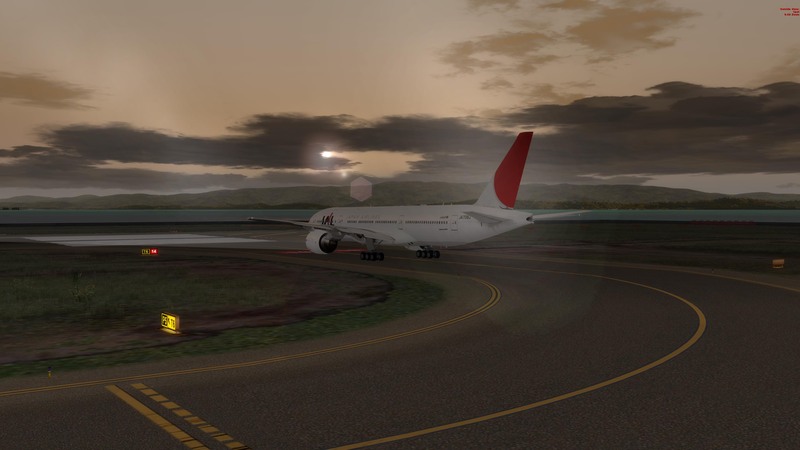 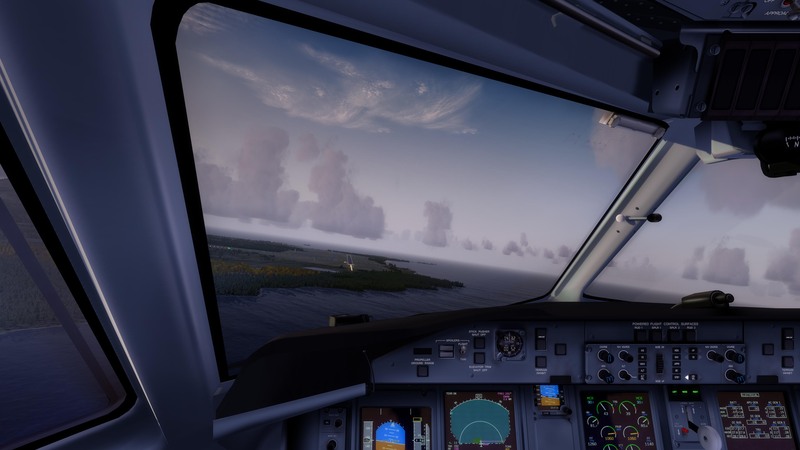 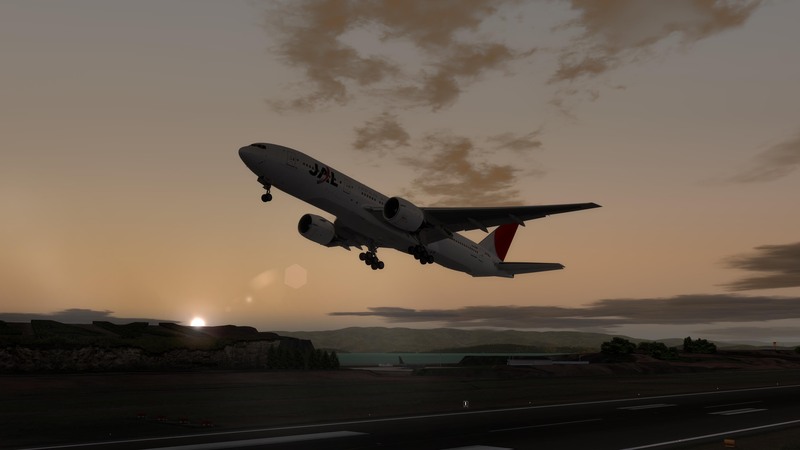 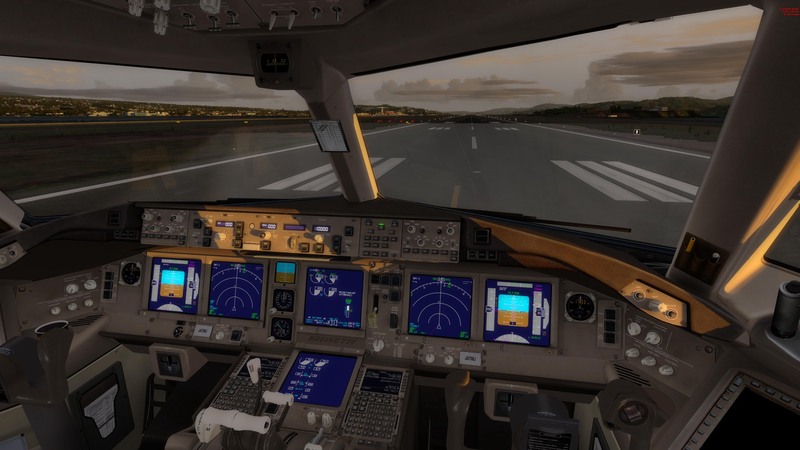 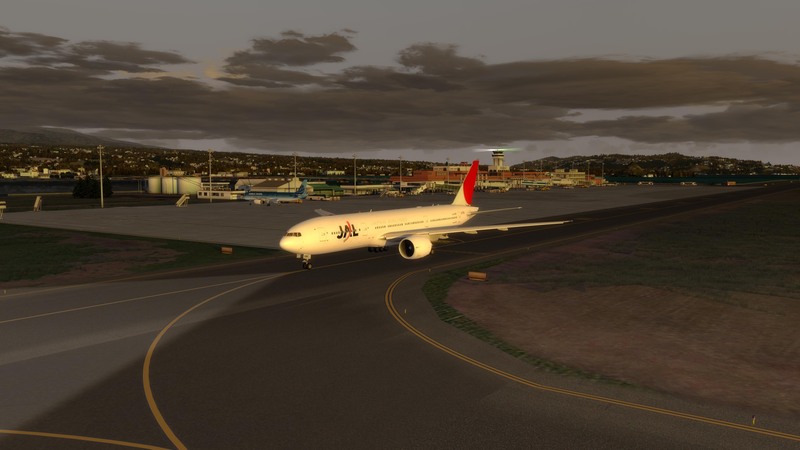 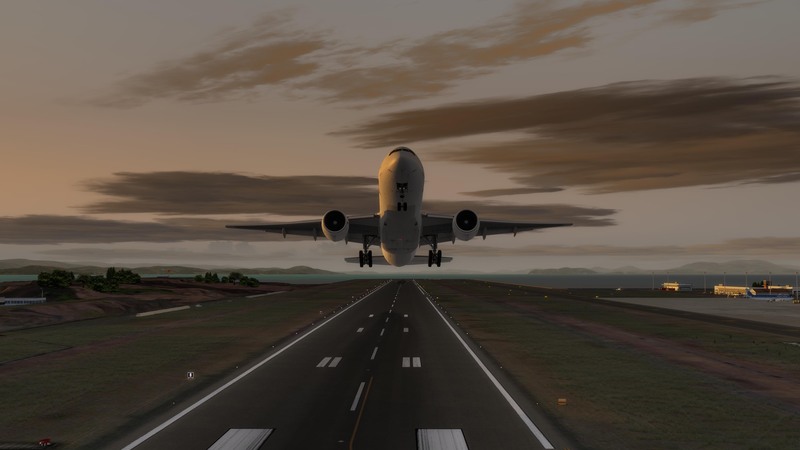 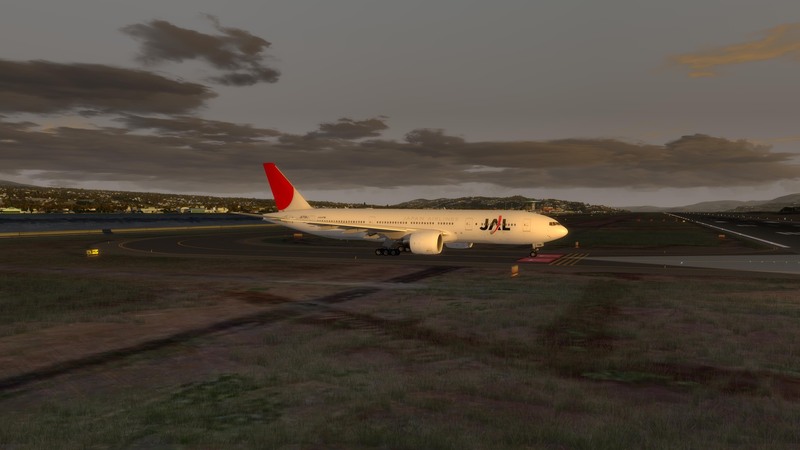 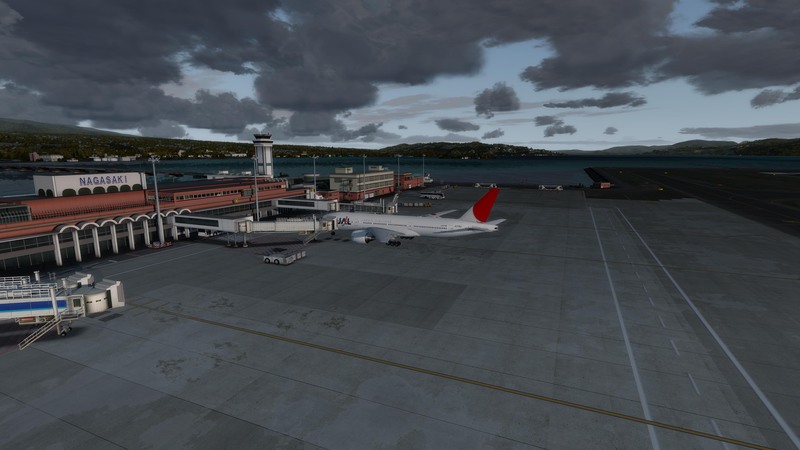 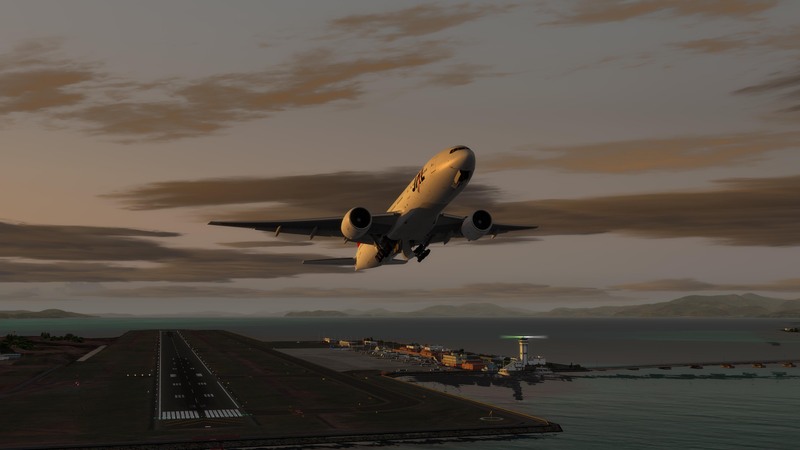 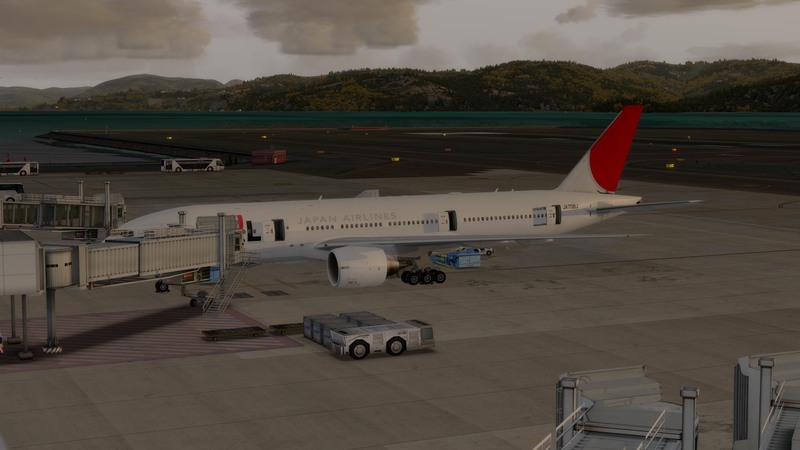 Day 9 has us taking off from RJFU, Nagasaki (provided by Pacific Island Simulations), in the CaptainSim 777. 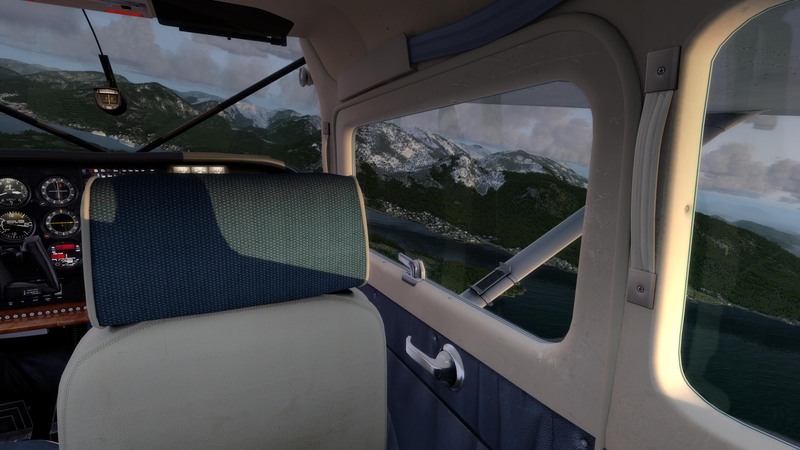 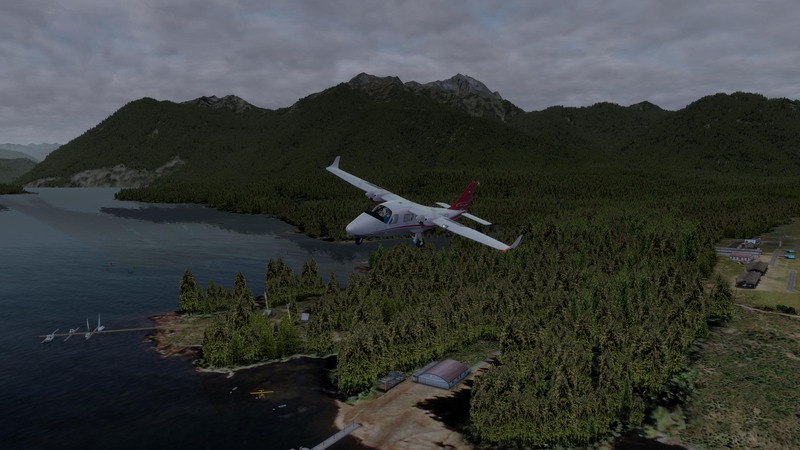 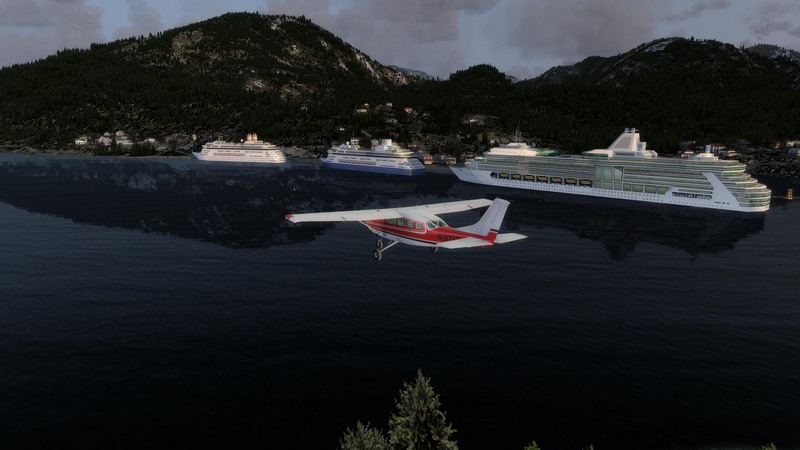 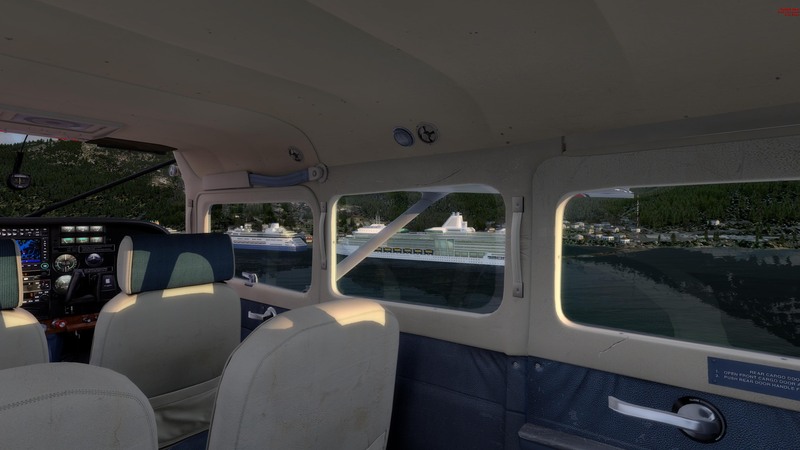 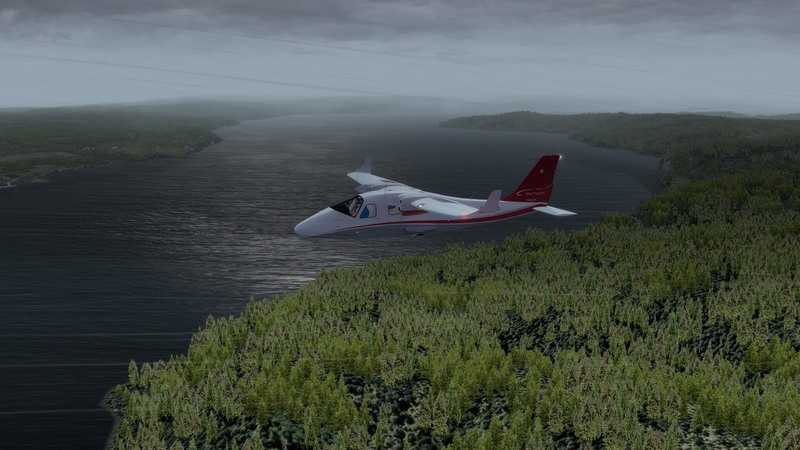 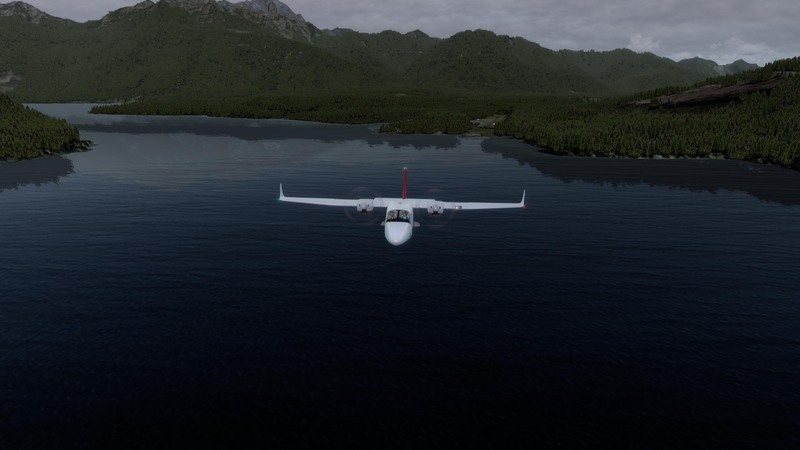 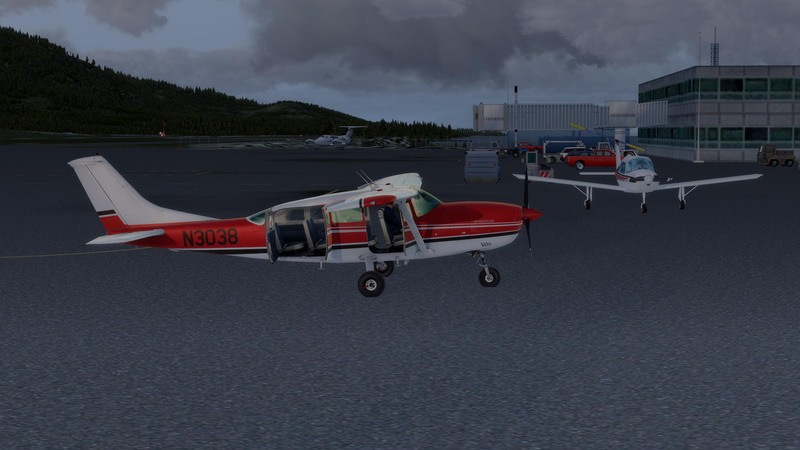 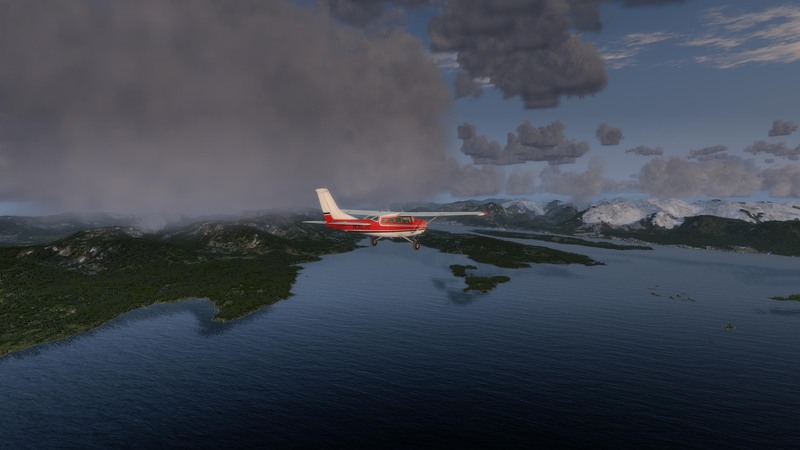 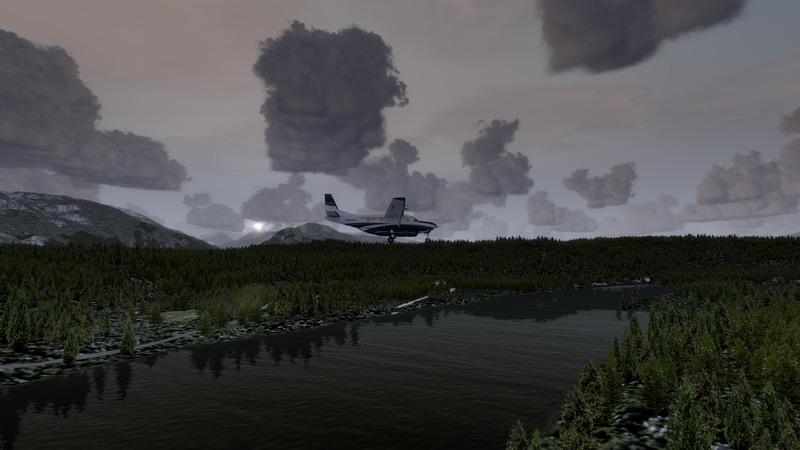 Day 10 has us on a scenic flight from PANT, Annette Island (provided by Orbx) to PAKT, Ketchikan (also provided by Orbx), in the Alabeo C207 SkyWagon. 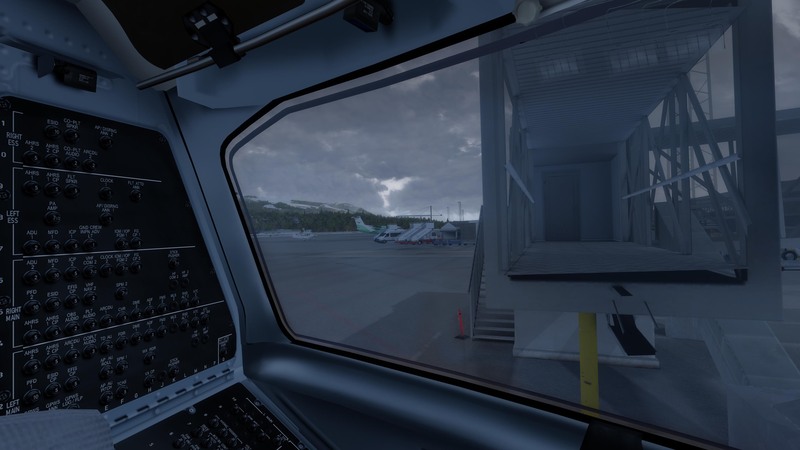 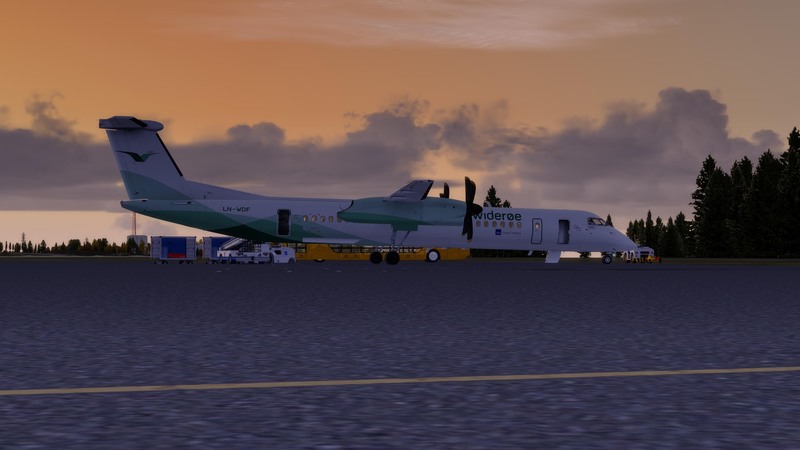 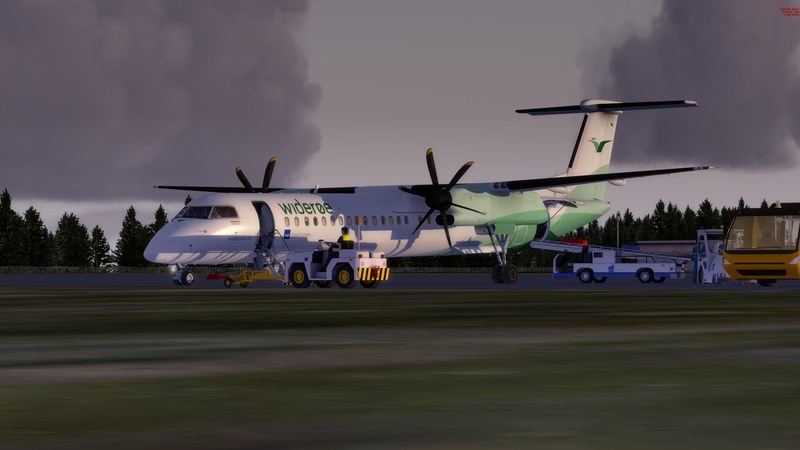 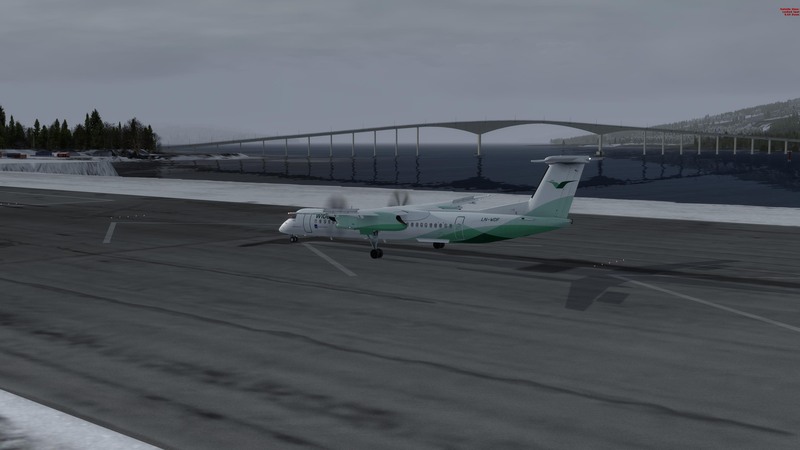 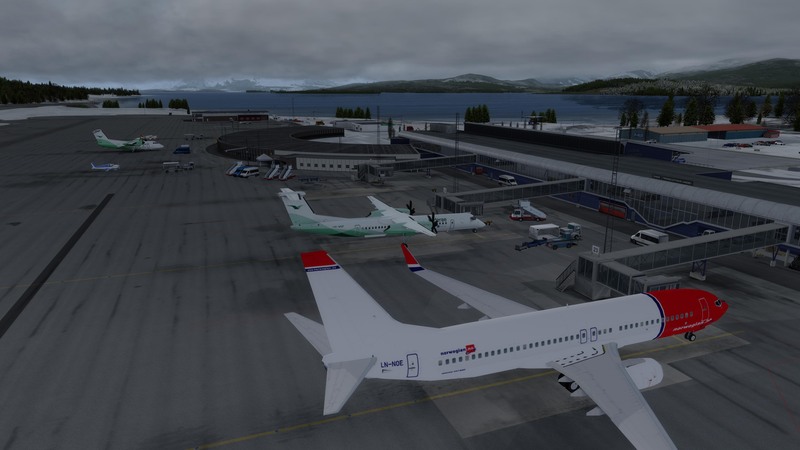 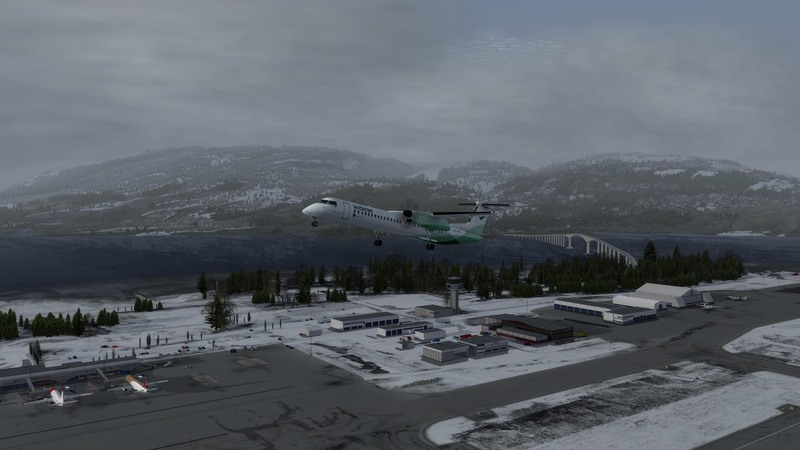 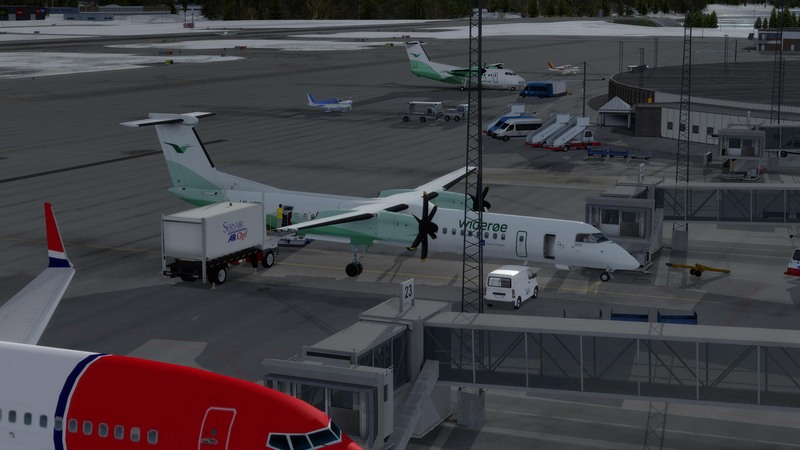 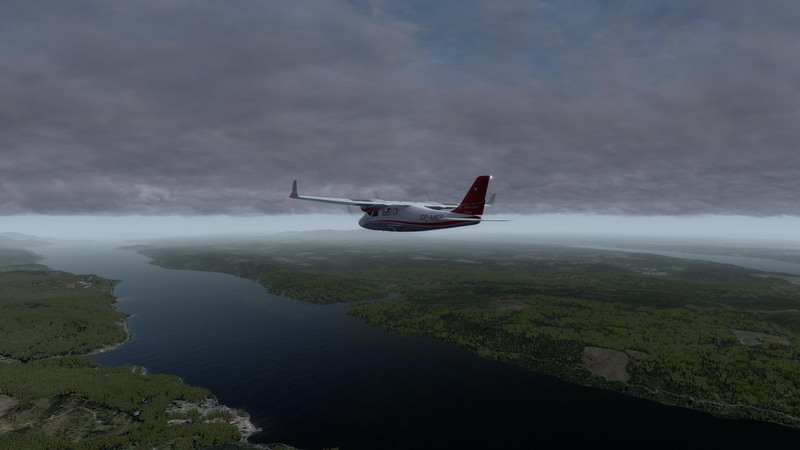 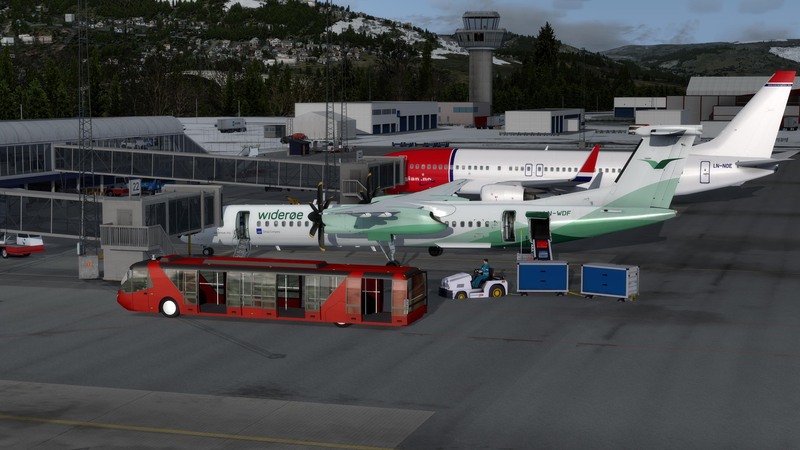 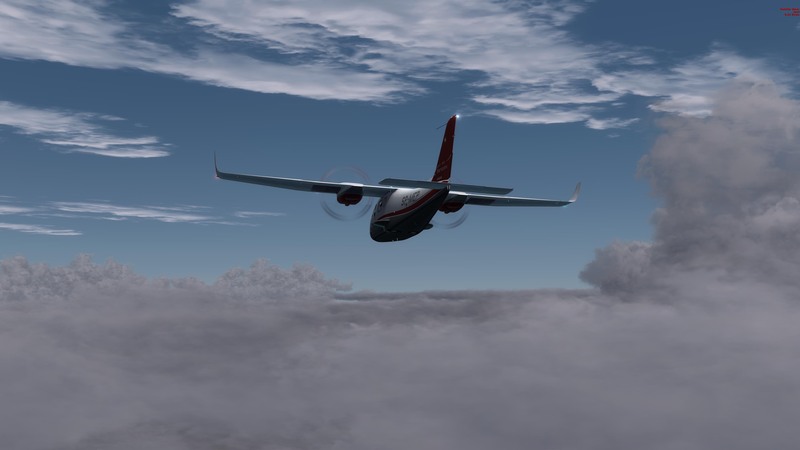 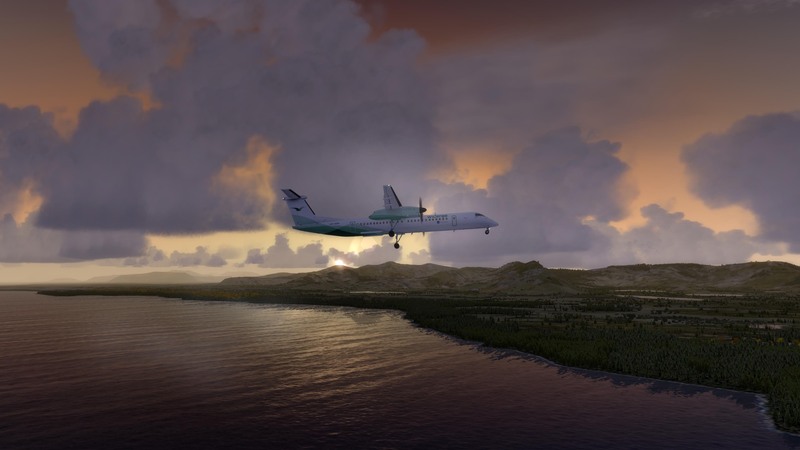 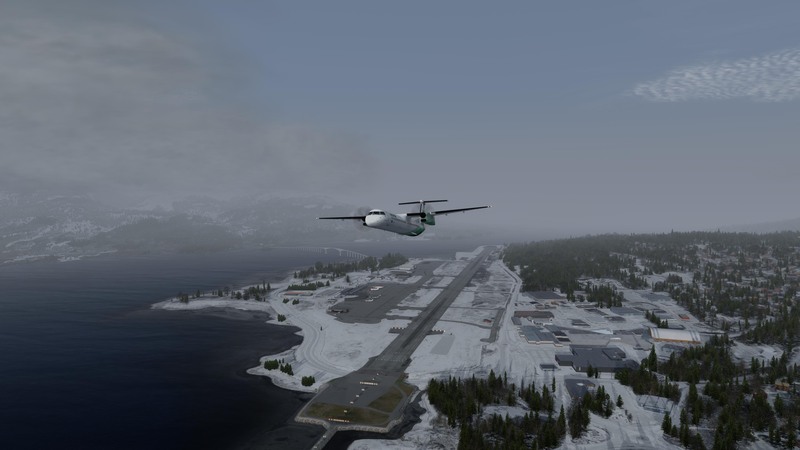 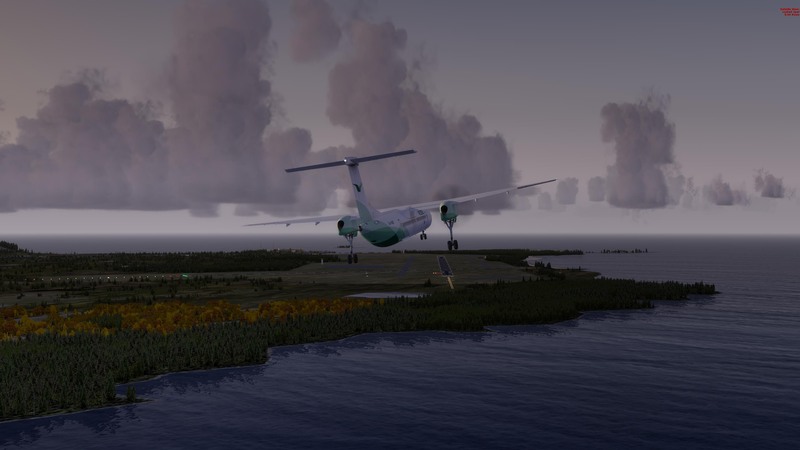 Day 11 has us on a scenic flight out of ENTC, Tromso (provided by Aerosoft) in the Majestic deHavilland DCH-8 Q400. 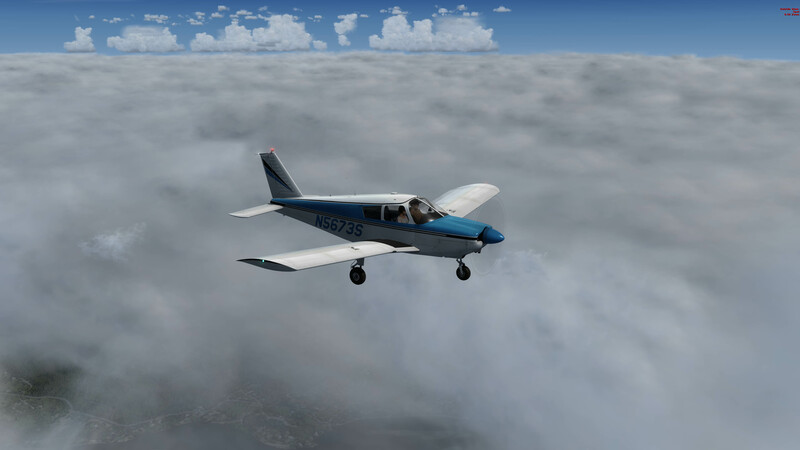 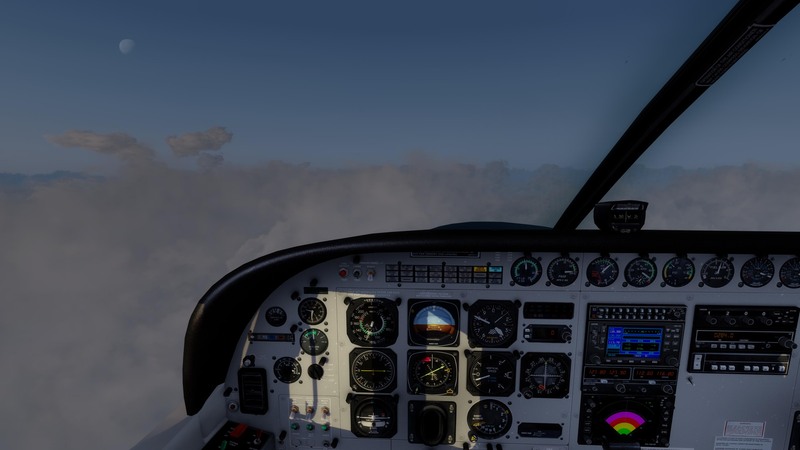 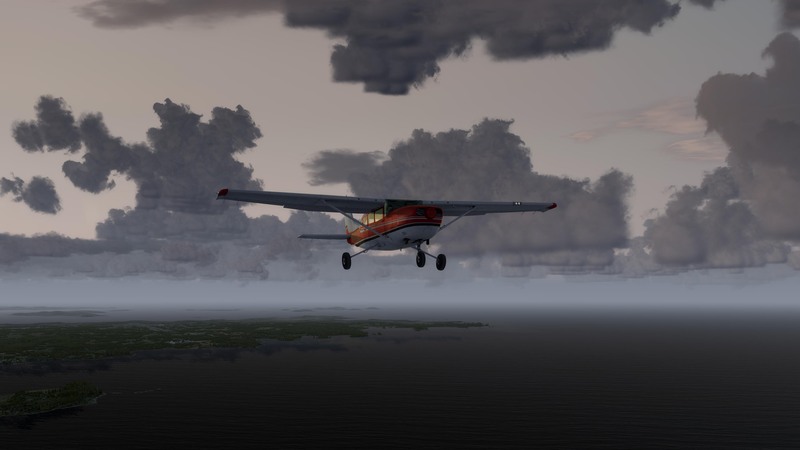 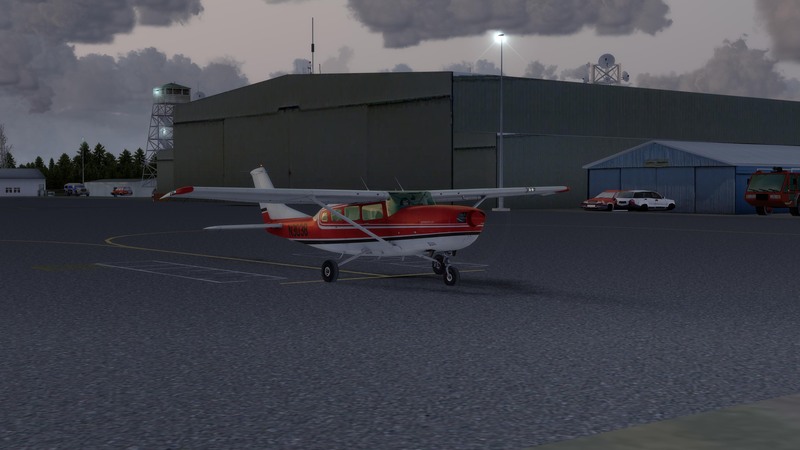 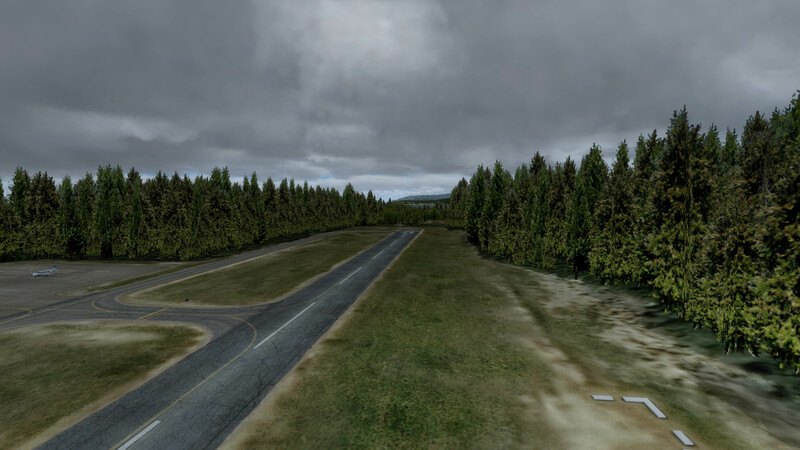 Scenery is provided by FTX Global, Vector and OpenLC, GSX from FSFT, with default Prepar3D weather textures and weather from Active Sky Next. 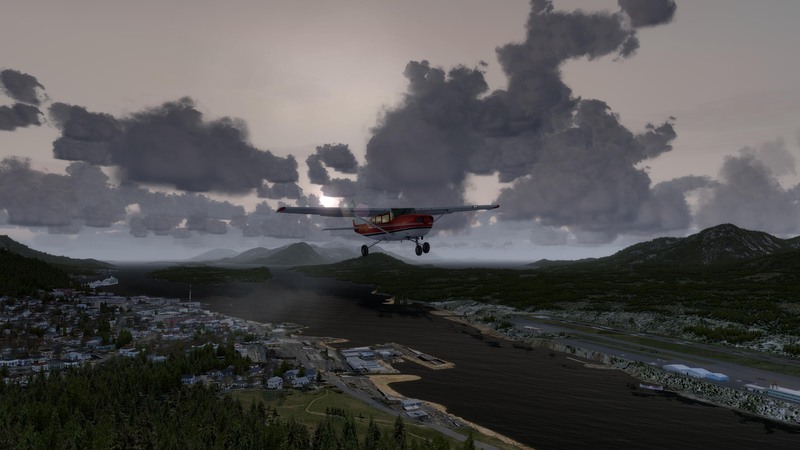 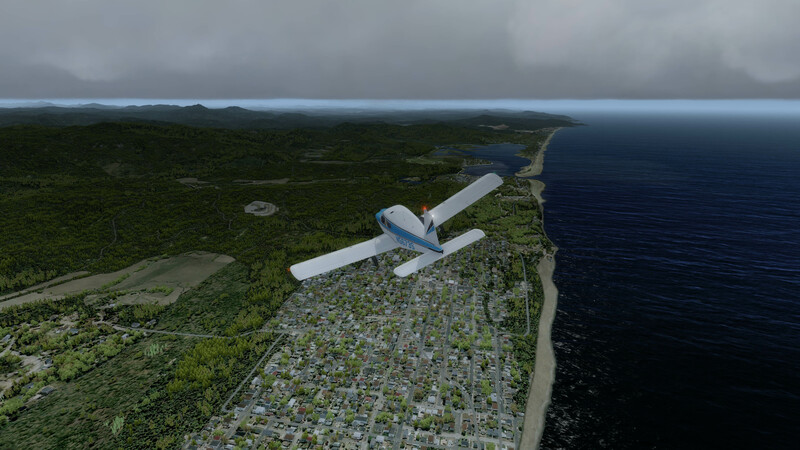 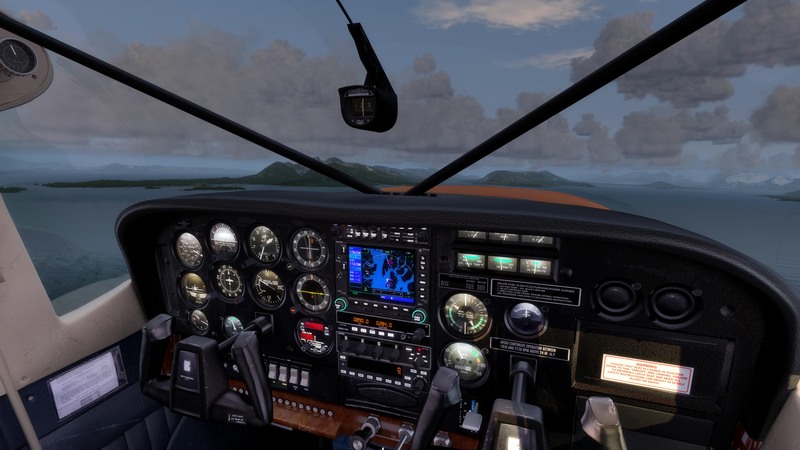 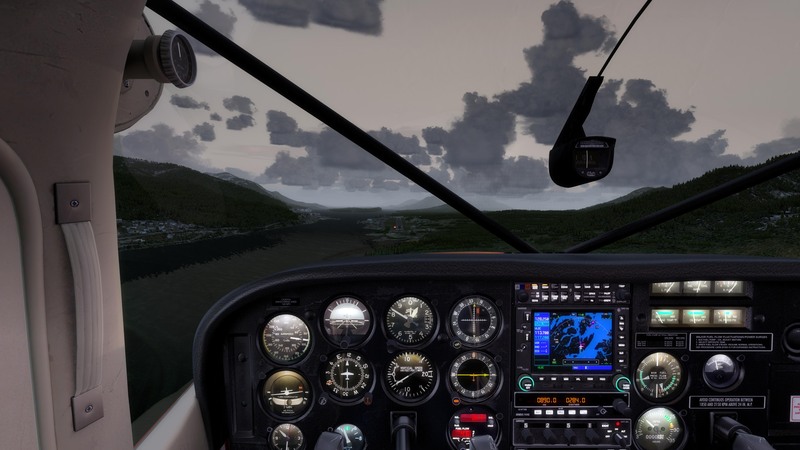 Day 12 has us on a quick flight out of 05S, Vernonia (provided by Orbx), landing in S45, Lincoln City (also provided by Orbx) in the A2A Simulations Piper PA28-180. 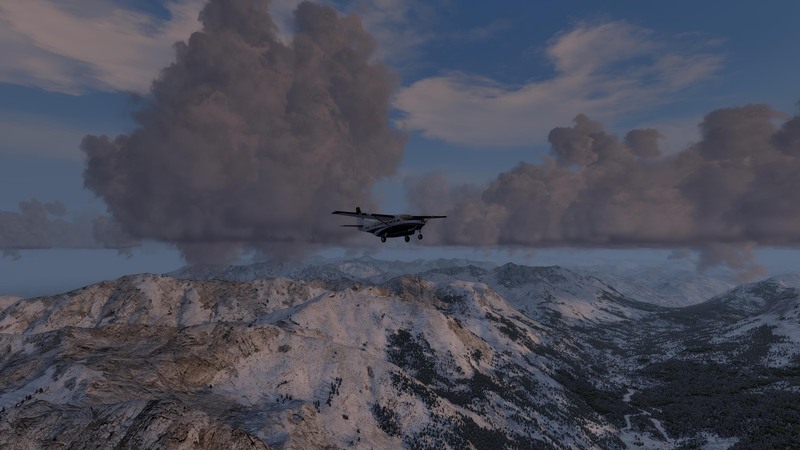 Scenery is provided by FTX Global, Vector and PNW Region, with default Prepar3D weather textures and weather from Active Sky Next.